We’ll… we just finished up our tea tasting at Smith & Hawken in Chevy, Chase Maryland. What fun! I learned a lot about the care of orchids and how to get them to bloom more than once. Lots of information floating around as we served Orchid Oolong tea. It was such a success, they asked us to come back. I believe we may have an ongoing gig to do a tea tasting every other Friday at the store. 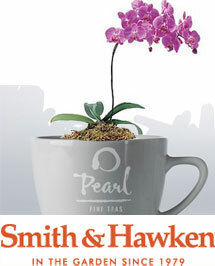 Thanks Smith & Hawken for your support! If you have never had an Orchid Oolong Tea, you are missing quite a wonderful experience. The aroma is classic green oolong. The liquor is a golden yellow and there is a hint of something unusual. If you didn’t know it was orchid, it would remain a mystery. 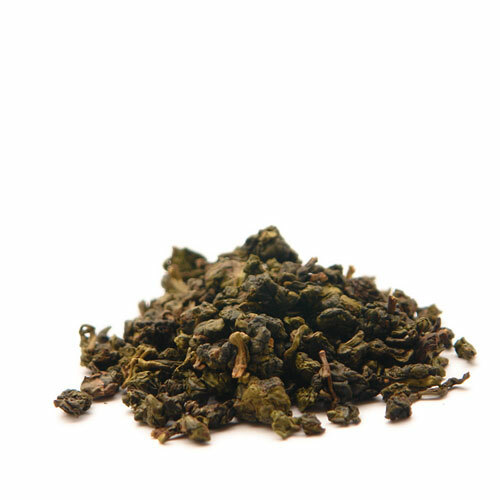 Our Oolong is a high mountain green Oolong from Taiwan which is shipped to Fujian Province China to be scented with fresh orchid flowers.Yulan, the type of orchid we use is a much larger flower and much more aromatic than a jasmine. The danger can be that the tea absorbs too much moisture or becomes over scented and the crucial balance between tea and orchid taste is lost. This year’s crop represents the zenith of the art of scenting. If you havent read the wonderful article in the Washington Post on Oolongs you must do so! How wonderful that Oolongs are becoming more known. I have been invited to speak and show at the Metropolitan Cooking & Entertaining Show right here in Washington DC at the new Convention Center! 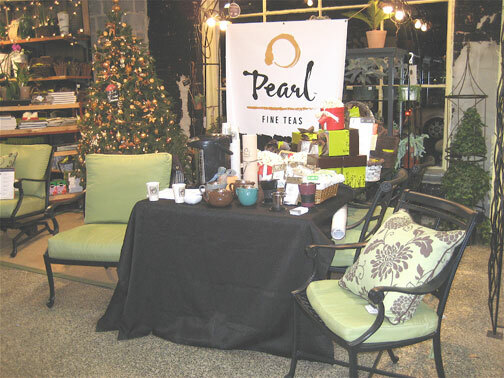 We are selling our fabulous loose leaf tea along with some amazing tea ware. Our booth is #910 (right across from Beer, Wine and Spirits) so if you live close, stop by and introduce yourself. I am a featured speaker on Tea on Sunday, November 9th from 12:30-1:00pm. Very exciting. The even BIGGER NEWS is that Smith & Hawken has signed on to support us! They have asked us to create a holiday event exclusively for their Chevy Chase, MD store. The seminar is called: “Tea in the Garden: Understanding Orchids and Orchid Oolong Tea.” Pretty fabulous! 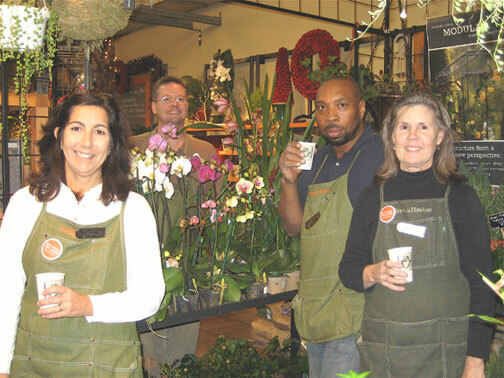 They will also be present at our booth and are outfitting our space with orchids galore and furniture from the store which should be just fantastic. I am thrilled to have the opportunity to not only speak at the Metro Cooking & Entertaining Show, but to help with this exclusive holiday event for Smith & Hawken. Anyone that knows me can tell you that it is truly one of my favorite stores. What an opportunity! Orchid Oolong Tea. The Garden. What could be better? Check out the press release that went out today. High mountain green oolong from Taiwan which is shipped to Fujian Province China to be scented with fresh orchid flowers. Yulan, the type of orchid we use is a much larger flower and much more aromatic than a jasmine. The danger can be that the tea absorbs too much moisture or becomes over scented and the crucial balance between tea and orchid taste is lost. This year’s crop represents the zenith of the art of scenting. How can you not be enticed? Remember: Please Vote! (and sip tea, we did!). There’s still time!